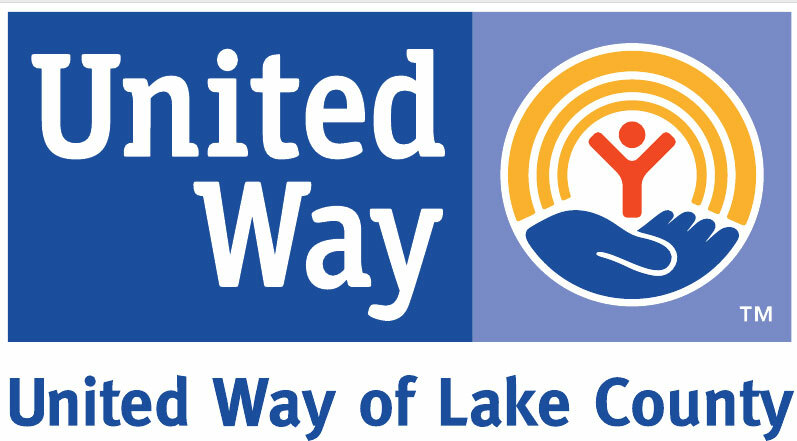 After 7th period on Friday, March 8th, eleven aspiring lawyers boarded a 5:15 Waukegan train bound for downtown Chicago. 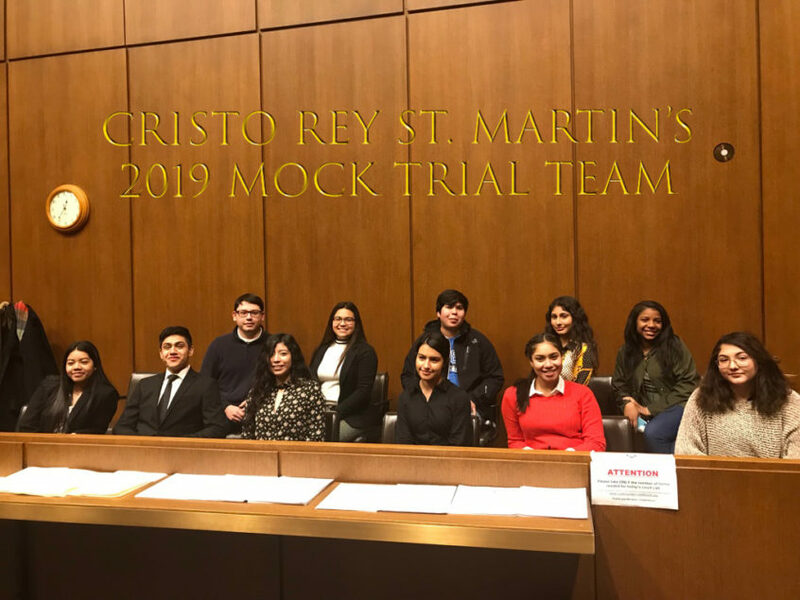 The Cristo Rey lawyers-to-be were heading into the city to face-off against their peers at the Howlett Cup, a mock trial competition held on 24th floor of the Daley Center. The train arrived in downtown Chicago late in the afternoon – in time for the students to check into their hotel and attend a reception at the Goodman Theater prior to taking their places in the courtroom at 50 W. Washington Street. CRSM has been competing for the Howlett Cup for six years. Talented teams from many of Chicago’s Catholic high schools compete for the Cup, the roster included: Christ the King Jesuit High School, Cristo Rey Jesuit High School (Pilsen), Fenwick, Loyola Academy, Mt. Carmel and St. Ignatius College Prep. Each year, the CRSM mock trial team is selected from a large group of applicants. This year was no exception. The members of the team spent enormous amounts of time pouring through the descriptions of the crime and the affidavits from both the defense and prosecution; prepping for the trials with teachers and volunteers from the State’s Attorney and Public Defender’s offices. That Friday night found the CRSM team assuming the role of the defense against Fenwick High School and winning their first round. Each participant in the mock trial competition is assessed and offered important feedback by nine practicing attorneys and a presiding judge who vote as jurors on the performances of the students, all of whom assume a role – defense attorney, prosecuting attorney or witness. The Friday night win saw the CRSM team hustling back to the hotel to spend more hours preparing their strategies for the following day’s trials against Cristo Rey Jesuit (Pilsen) and the favored team, Loyola Academy. Though the eventual outcome of a very close 2nd place finish was not ideal from coaches’ Caitlin Murphy, Fallon Striedl or Kayleigh Wonch’s point of view, all agreed that this was CRSM’s strongest performance ever.